The Xun Project is an on going endeavor to make and distribute free xuns. The First 500 xuns were given away at my MFA thesis show Zounds! in 2013. Since then the Xun Project has traveled to Philadelphia for The Clay Studios 40th anniversary celebration and was featured as a project space performance entitled A Very Serious Game at the 2015 NCECA conference in Providence, RI. 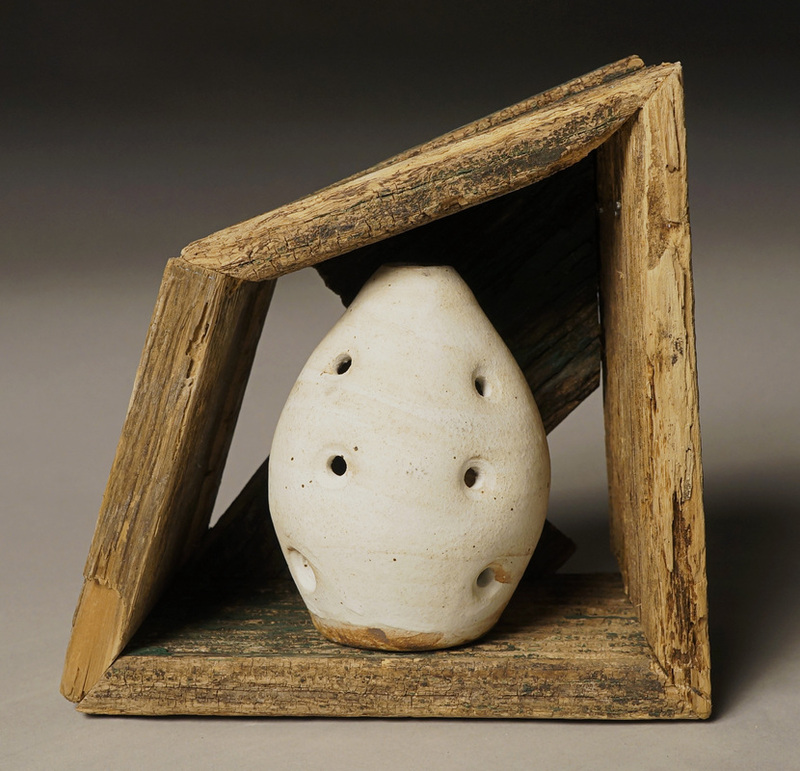 The xun is a ceramic globular flute originating in East Asia. It is similar to an ocarina. 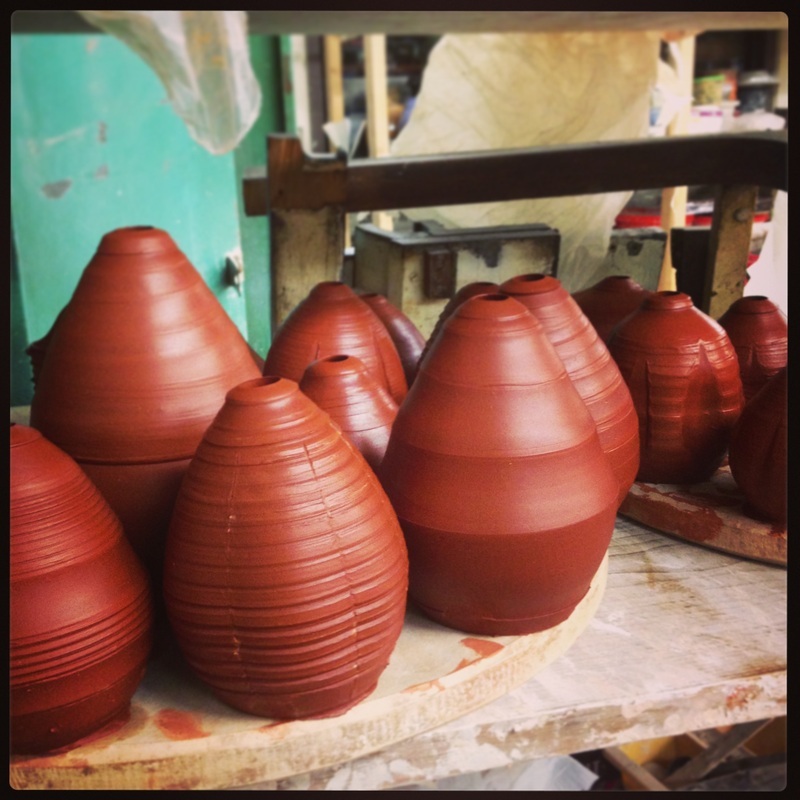 The xun is played by blowing across the top hole similar to the way a tone is produced when blowing over a bottle. My xuns produce 8 to 12 tones and do not conform to Western tuning systems.